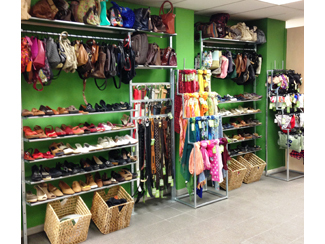 Today May, 5 new Humana second hand shop is opening in Barcelona. It is in 295, Sants Street, Badal Metro Station. It has 150 meters, capable of accommodating 4,500 men and women clothes and accessories. To mark the opening, all items are 20% off. There are 13 stores in Barcelona and 32 in Spain and several sustainable fashion: second hand clothes at the best prices.